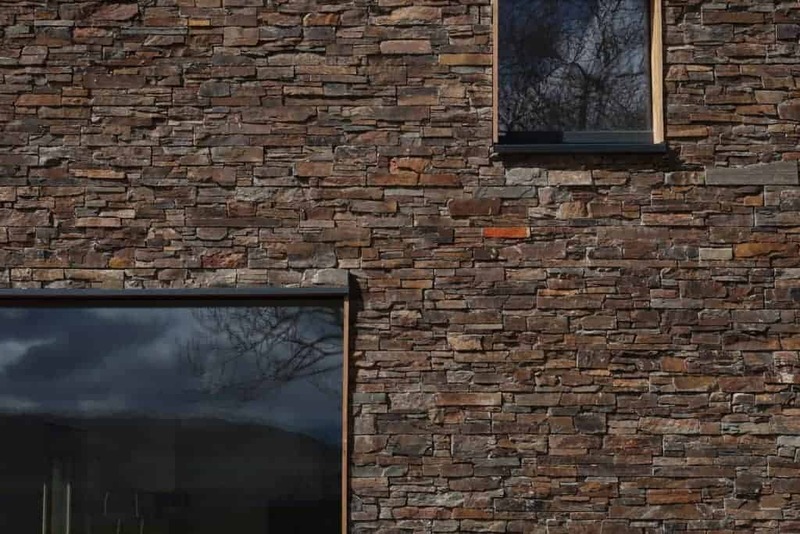 We chose PROGRESSION for the quality of the window and the narrow sitelines which maximises the glazed area. 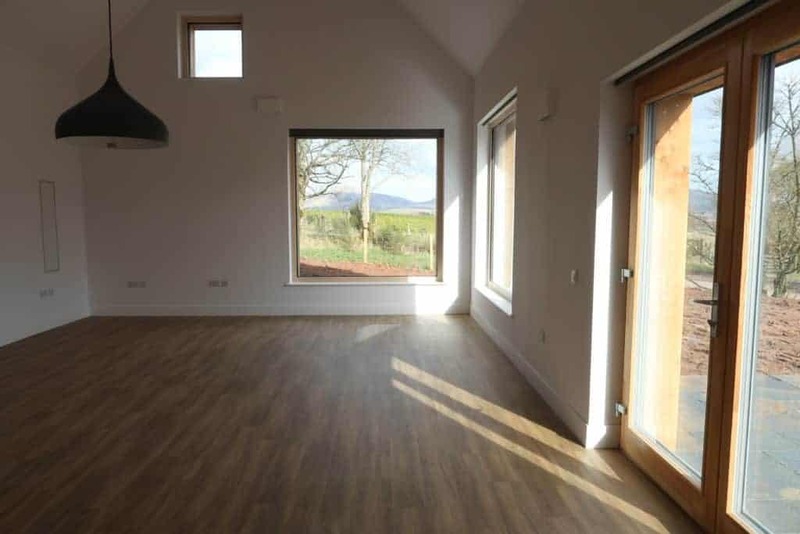 The insulated frames and increased glazing area meant that they perform well thermally. 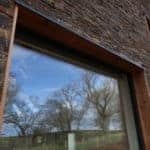 Visually they’re great – I love the fact the frames are almost invisible. 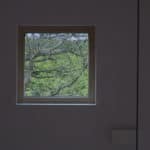 The PROGRESSION windows also worked well for the large uninterrupted picture windows that we wanted for the project. 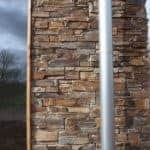 We have already specified PROGRESSION on another project we are working on. 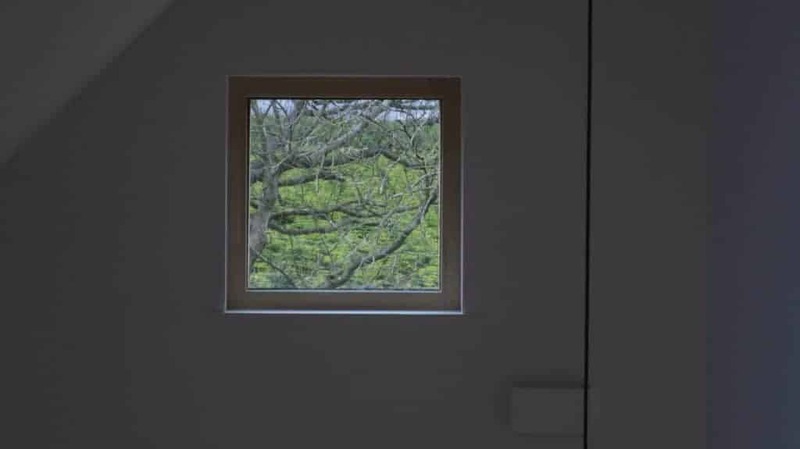 The ULTRA doors complemented the PROGRESSION windows well , as well as helping keep budget costs down. 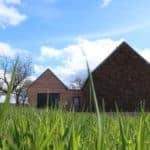 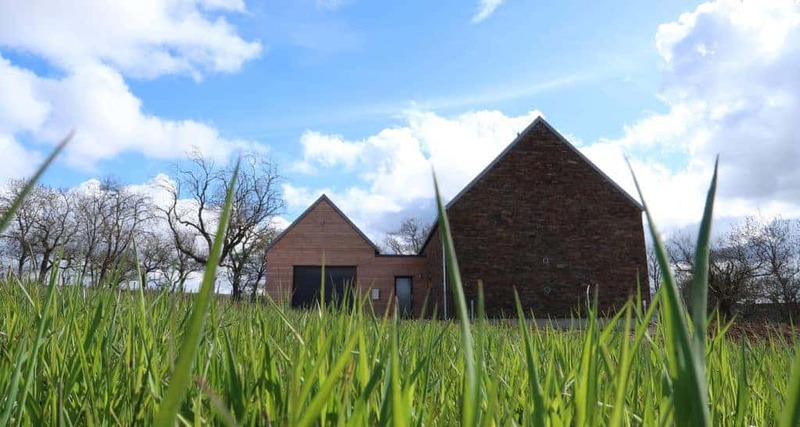 Kirsty Maguire Architect Ltd has just completed a newbuild low energy home, designed using the rigorous Passivhaus approach as a basis and design tool including PHPP modelling (Passivhaus Planning Package) to help optimise comfort and performance. 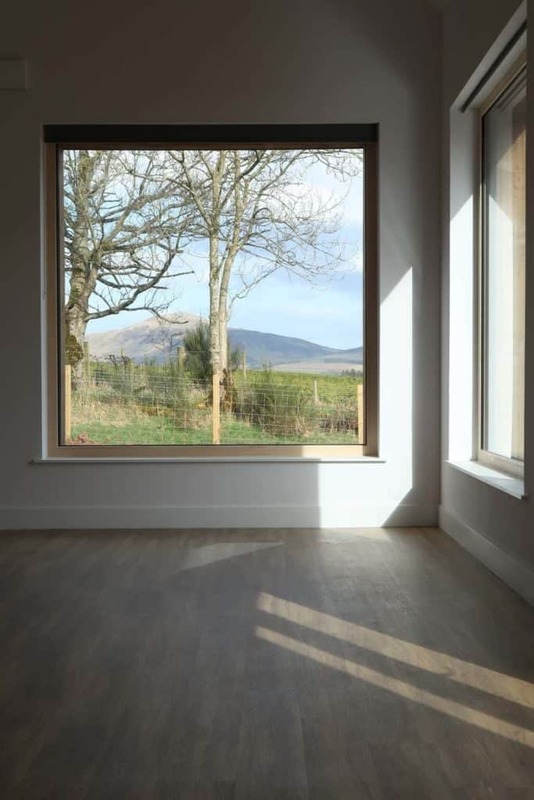 The project was designed to create a cosy, light and spacious home maximising the potential of the views across rolling farmland and looking towards Loch Leven and the Lomond Hills. It is designed to meet the AECB ‘Building Standard’. 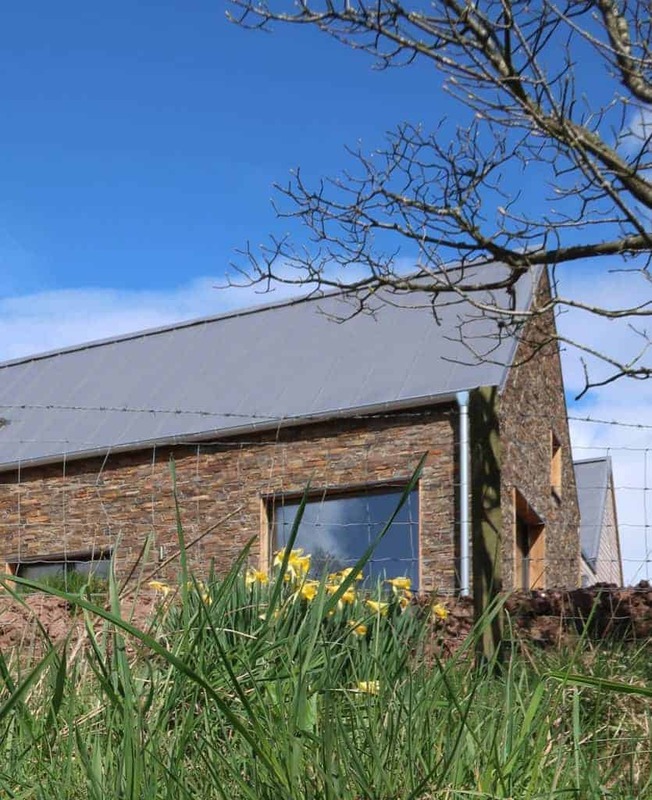 Green Building Store’s PROGRESSION windows and ULTRA doors were specified for the project. 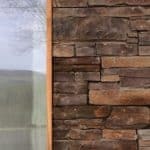 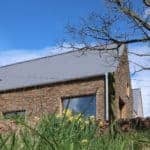 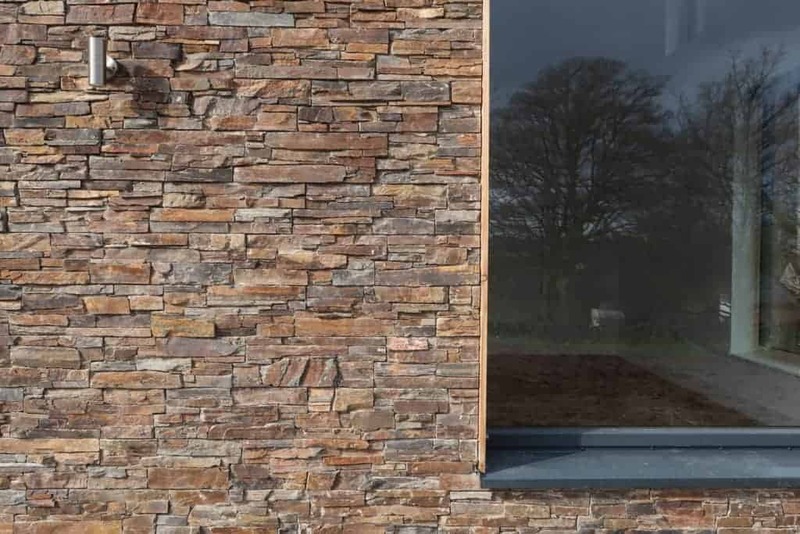 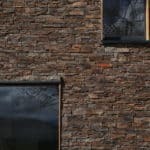 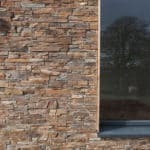 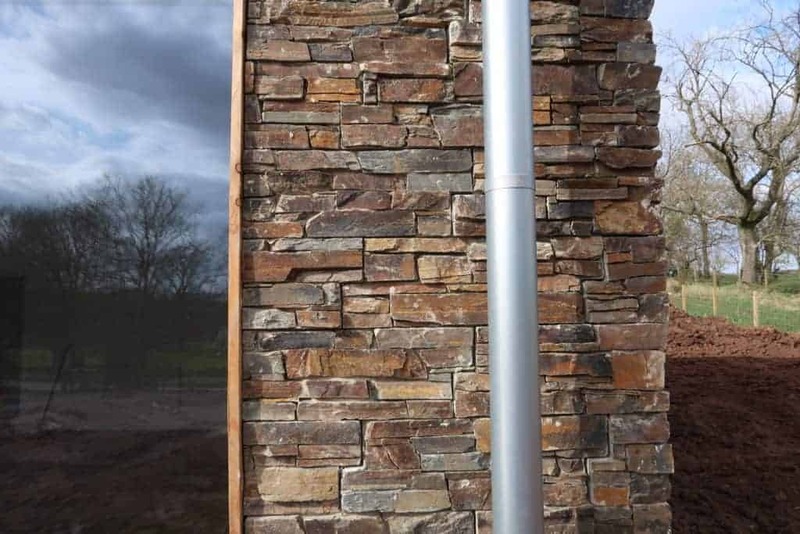 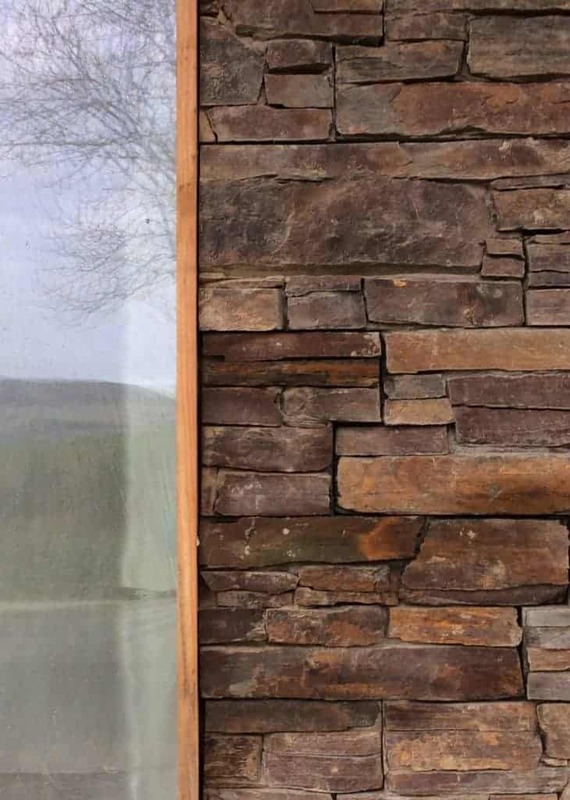 The clients were keen to create a cosy and energy efficient home that combined contemporary and traditional Scottish design so Kirsty and her team developed the design using stone and timber cladding with pared back detailing reflecting traditional Scottish cottages. 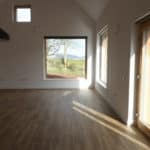 The house was built by Craigs Eco Construction using a timber stud frame, stuffed with wood fibre insulation and all clad externally with wood fibre boards for thermal bridge free construction. 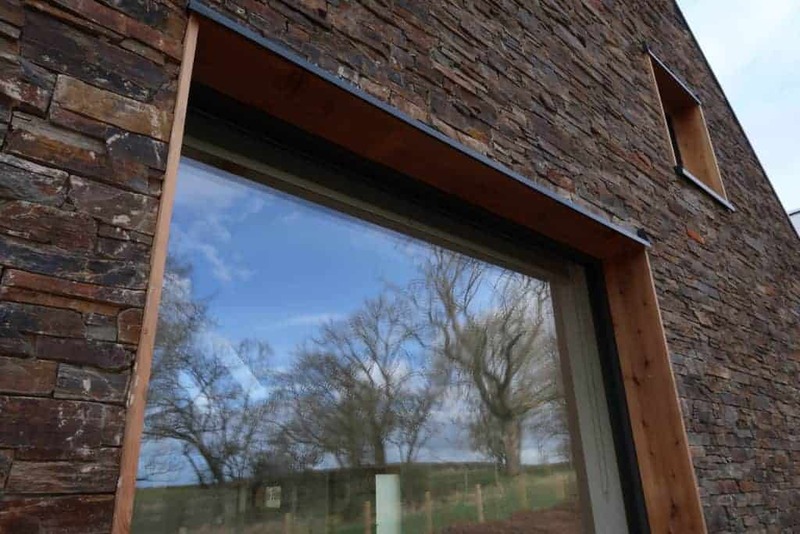 Kirsty Maguire specified the PROGRESSION windows, from Green Building Store, for the project: “We chose PROGRESSION for the quality of the window and the narrow sightlines which maximises the glazed area. 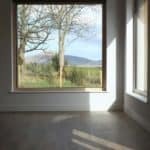 The insulated frames and increased glazing area meant that they perform well thermally. 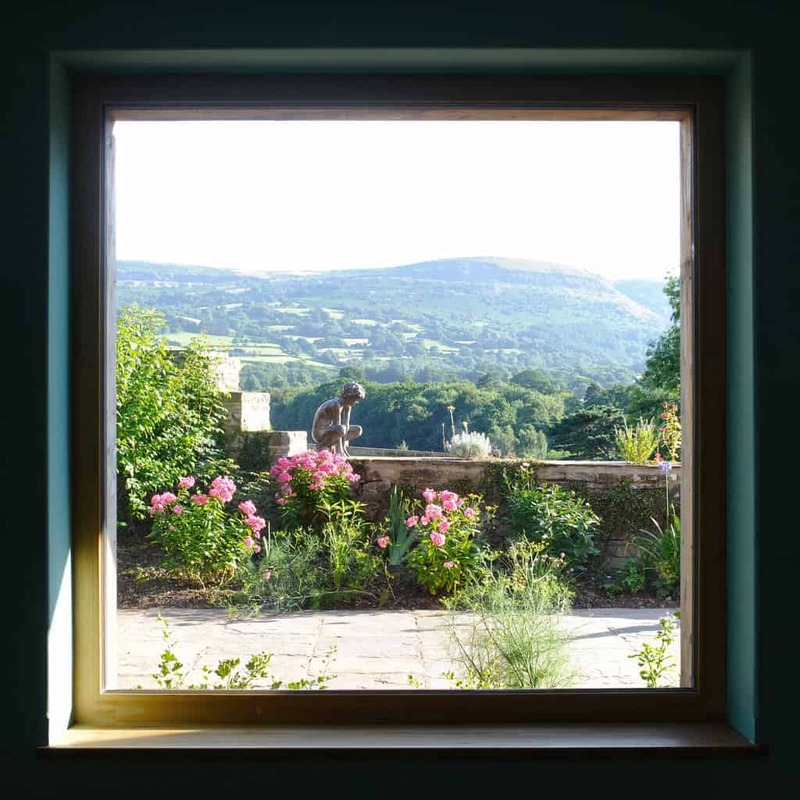 Visually they’re great –I love the fact the frames are almost invisible”.